One can easily make a pH indicator paper at home using materials which are easily available at home. Along with the other material one needs to have a beet root which will be an important material for making pH indicator. A pH indicator helps us to determine the acidity or basicity of a solution. Many things that we use regularly such as soaps, shampoos etc claim of being low in pH value. If kids make a pH indicator at home they can easily determine the acidity or basicity/alkalinity of this so-called claimed things. Moreover making this pH indicator as a project can be a fun filled activity for kids who may enjoy working on such simple experiments. Additionally children also find such activity as a great past-time other than watching TV or playing computer games. Parents too can involve in such activities and make this experiment a family project. The results of this project are amazing and kids are happy to do it on their own. 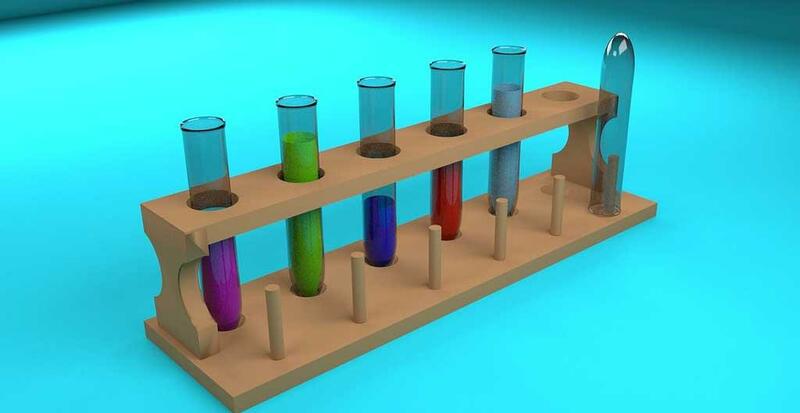 The project of making their own pH indicator is simple and uses materials which can be easily available at home. Once the pH indicator is made it can also be tried on various other things or juices rather than only soaps and shampoos. The reason behind this simple project si that kids learn the real facts and concept of what a pH indicator is and how it works. Such projects can help kids learn science in a playful manner and also help to understand such concepts easily, which otherwise seem to be difficult to understand. Parents should supervise and equally participate with the children for making it more fun-filled and understandable for them. 1. Peel the beet root and shred it. 3. Once boiled, let it simmer for 20 minutes. 6. Now take the filter paper and cut it into long rectangular strips. 7. Dip these rectangular strips of filter paper until the paper is uniformly stained. 8. Allow it to dry. 9. Your pH paper is ready. Once the pH indicator paper is ready, let's start testing this paper on various liquids. Start with liquids and juices present at home like lemon juice, fresh milk, sour milk, curd, vinegar, soap water etc. To do so, take a paint brush and dip it in the liquid or juice you want to test. Now simply paint with this brush on your pH indicator brush. 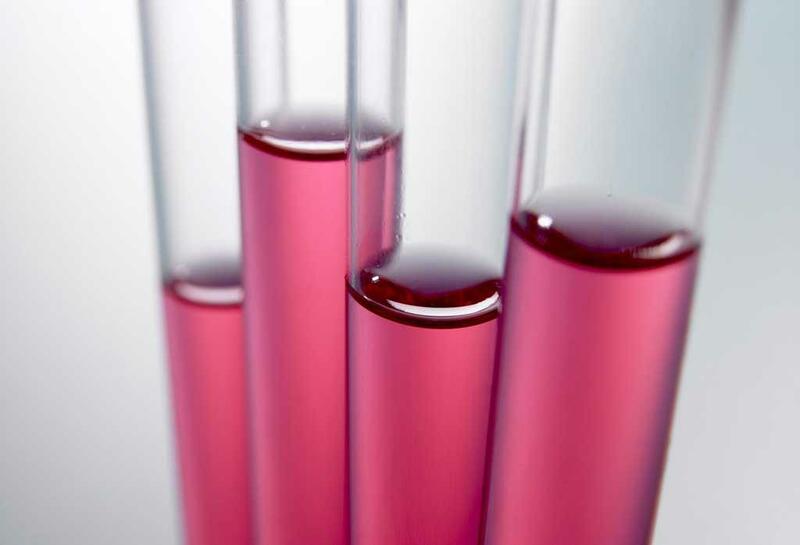 The color of the pH indicator paper would change depending on the acidic or alkaline nature of the substance. The beet root that has been used in the above experiment contains a pigment which is known as Anthocyanin. Anthocyanin is an active indicator of pH and may change color as soon it comes in contact with any liquid which are alkaline or acidic in nature. The various colors kids can expect from their pH indicator paper would range from red, purple, violet, blue, green and yellow. These color range would depend on how acidic or alkaline the liquid on which pH indicator is used exactly is. Allow the kids to experiment on their choice of liquid. This will help them to understand the basic concept of alkalinity and acidity of various substances which may help them in their studies by making it helpful to completely understand the concept of pH indicator and its uses. Are you looking for an interesting Physics project to make a solar oven at home or school? Check out this experiment that shows the basic principles of solar oven, which will be an excellent physics project for your school. Here is a simple and quick way to make a paper volcano for your school project. You can also learn the whole process with the video at the end of this article. The project is suitable for children of 6th to 9th standards.